For those who thought Rick Ross was done adding artists to the Maybach Music roster, this is far from the truth as Ross is always scouting for new artists. Last year, Rick Ross assembled a team of unlikely stars and took over the game. 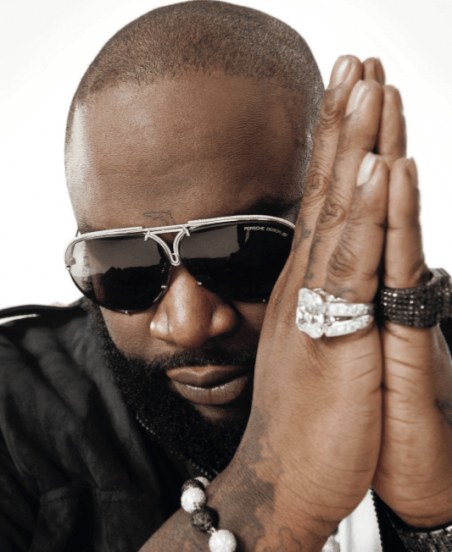 Rick Ross added Wale, who had been signed to Interscope, but suffered from lack of promotion. As he was signing Wale, Rick Ross also signed Meek Mill, who had a strong mixtape following and was previously signed to Grand Hustle. Last fall, Rick Ross made a strong play for French Montana. Previously signed to Konvict Muzik, French Montana has an incredible mixtape following in New York City. Due to his success, many have said he will be the rapper to return New York to prominence. Rick Ross believed this and heavily recruited French Montana, flying him down to Miami. In the end, French Montana signed with Diddy and Bad Boy Records, Ross’ own management. Losing out on Wiz Khalifa in 2010 motivated Rick Ross to sign the artists he did in 2011. Since Ross missed out on one buzzing New York rapper, it seems as if he might pick up another. Emilio Rojas has been making noise for some time in New York. However, instead of New York City, Emilio Rojas hails from Rochester, New York. During an interview with Sway Calloway for MTV News, Rick Ross admitted he was a fan of Emilio Rojas and that he was interested in adding him to the label.